When it comes to marketing we have surely come a long way. These Ads were perfectly fine in English, but when translated in other languages they took a whole new level of funny meanings. 2. Coors: This US based Beer making company thought “Turn it loose” would be the perfect slogan in Spanish too. It however got translated to Diarrhea. 3. 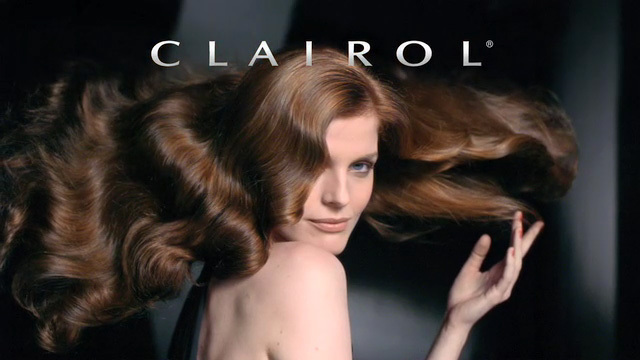 Clairol: In 2006 their hair curling iron Mist Stick was a hit in the US, however in German “Mist” meant “manure” which is why it didn’t do so well in Germany. 4. Milk: The American Dairy Association thought “Got Milk?” was the perfect tagline to brand their company. However in Mexican, this term got translated into “Are you lactating?” Oops!